The dust has finally settled on all the holiday activities but that doesn’t mean there’s nothing to do in DeKalb County. Winter weather is here, the New Year is in full swing, and activities are (finally) picking up so we have created your quick guide to the weekend! 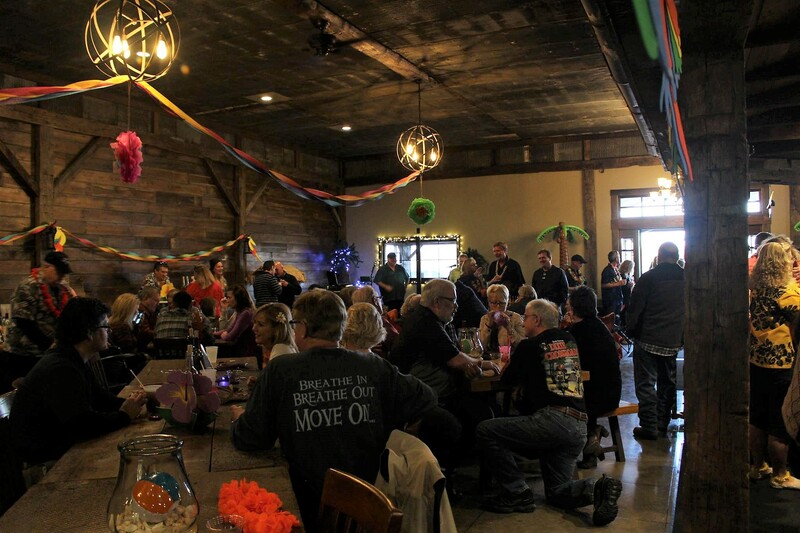 Shake those winter blues and come party luau style at Byler Lane Winery! Get your Hawaiian shirts and flip flops ready to jam to music and dance the winter away. Best part, $5 wine slushies! After a fantastic Holiday Day Season and 2018, the downtown Auburn businesses want to say THANK YOU! Please join them for the annual Customer Appreciation Day!